It is quite expensive to buy new office furniture and if you throw off old pieces that in itself is not only wasteful but it has detrimental effects on the environment, it is with this regard that Office Liquidators Houston come into the picture. Companies should appreciate the role played by office furniture liquidation firms since they understand all the options available for firms who either want to buy used furniture or dispose older pieces. Liquidating furniture is now a common practice all over. Office Liquidators Houston is not only one of the best ways of fattening a company’s bottom line but also one of the first steps towards conserving the environment. Seating items (task, conference, executive, etc). Cubicles, Panels and open space office plans. The good thing with most professional office furniture liquidators is that most of them will buy the furniture even if what you have is not within the category of what they buy. They are always willing to buy an item as long it is in good condition and is useful. It is always overwhelming for any firm to evaluate and assign value to furniture that need to be disposed. Once faced with the task, a firm has to look for resources for disposal, assess how much the furniture is worth in the market, and ultimately decide whether to recycle, sell, or donate the used furniture. 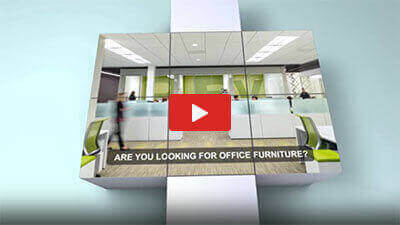 A reputed office furniture liquidator will provide on-site evaluation. The evaluation will entail various aspects such as quantities, color of items, and overall condition. It is from the site visit and product detail information that the liquidator submits a recommendation that guarantees optimum return on your items. The specialist will further compare it with the existing market availability so as to help you make the right decision. Office furniture liquidation process can never be taken lightly. Any firm requires a seamless operation to be conducted and should entail the purchase of any unwanted items, disassembly, and the provision of a comprehensive information on value appraisals. This will ultimately guarantee optimum benefit irrespective of whether you choose to repurpose, donate, or dispose the office furniture. Office furniture never comes cheap. It is quite costly for any business since it costs hundreds to millions of dollars. Any business with the desire to liquidate its used furniture will realize it costs little or nothing to sell their furniture. This is precisely due to the fact that they want to sell them on their own or have hired the wrong liquidator. The manufacturer-quality and value of furniture varies with different manufacturers. Color and finishing-attractive colors tend to give more value to an item when compared to dull colors. Age-this may make a little difference when an item is in excellent condition. However, similar items with different ages will have different values. Size-this matters especially when it comes to used cubicles. Bigger ones are uncommon in the market and tend pose challenges when it comes to reselling them in the market. Quantity-you will get more value if you have more items. Employ a reliable project management team to guarantee a hassle-free experience irrespective of your project size. A reliable office furniture liquidator is able to come in handy irrespective of whether you have a small inventory or a truckload of furniture that need to be liquidated. 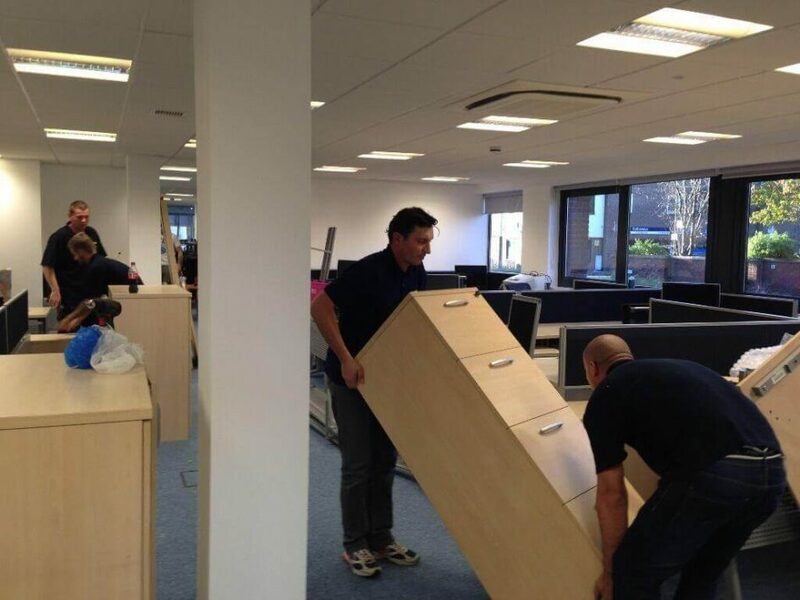 Removal of all types and sizes of office furniture; desks, tables, cubicles, and many others. Handle the required logistics within the required timeline. Ensure all aspects of liquidation run as planned and within the budget set. Provide storage if necessary during the liquidation process. This will help avoid unanticipated losses and ensure items remain in excellent condition. Ensure maximum value is derived from the existing furniture. This will help get the best of your furniture and maximize your investment on your next furniture. Help your business adjust to any future changes such as changes in office design. They handle office reconfiguration and re-stacking of work stations and furniture. This will ensure maximum utilization of space in line with your new design and additions. Handling of future moves and relocation. The specialist will actively participate in any future moves. They will handle all the aspects of transportation, delivery, installation and reassembly of the furniture. Offer cost-effective solutions for your new office so as to ensure it fits your firm’s needs and budget. This will save cost and guarantee maximum return on your existing furniture. Office Liquidators Houston is necessary for any firm that is upgrading, downsizing, dissolving, or relocating its premises. Firms that also have excess furniture should employ liquidation as one of the best ways of getting value from its furniture. Other solutions to office furniture disposal such as auctioning will only guarantee a fraction of the furniture value. Contact a professional office furniture liquidator and you shall get the best value from your items. Furthermore, you get some other benefits asides liquidating your furniture; you can purchase used and new office furniture from these dealers since they supply items from top brands such as Herman Miller and others.